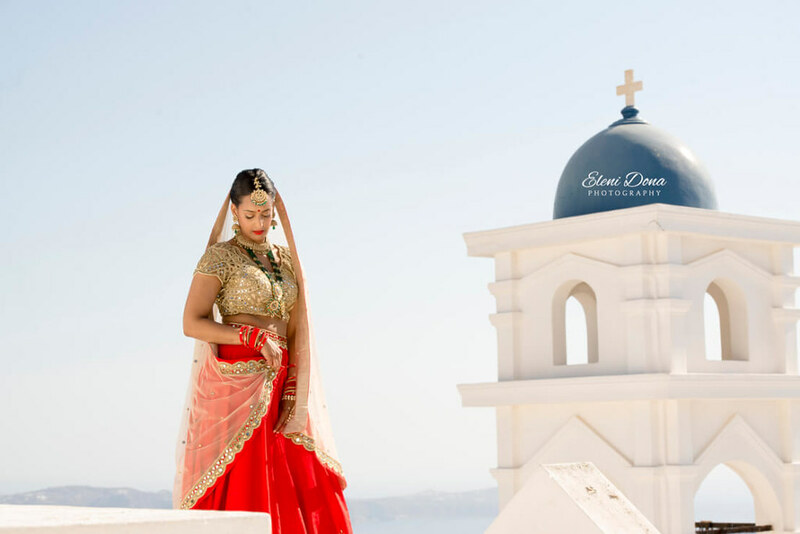 Thousands of couples from all over the world choose to do their wedding in Greece. The beauty of the landscape, the stunning beaches, the turquoise sea waters, the hospitality of the local people, the low prices and the picturesque Greek towns attract the people in love, who want to show their love and commitment in a beautiful scenery, surrounded by their beloved persons. 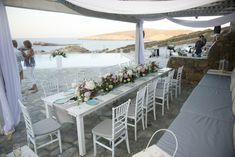 However, many couples find it difficult to organize their wedding in Greece if they live abroad. 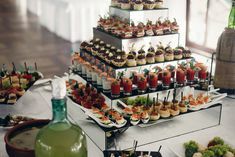 For them, a wedding planner is an excellent –if not the only- choice. 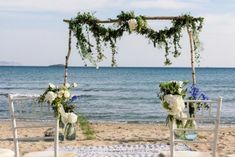 If you are planning your destination wedding and you are not sure whether you need a wedding planner in Greece or not, check here the reasons that make this decision wise and necessary. Wedding venue in Santorini, Greece. Organising a wedding is a stressful procedure for all couples. You can imagine how stressful can be if you don’t live in the place that the wedding will take place. Who will take care of all the details, find the right venue, get on with the priest or the mayor? The answer is simple! A wedding planner. 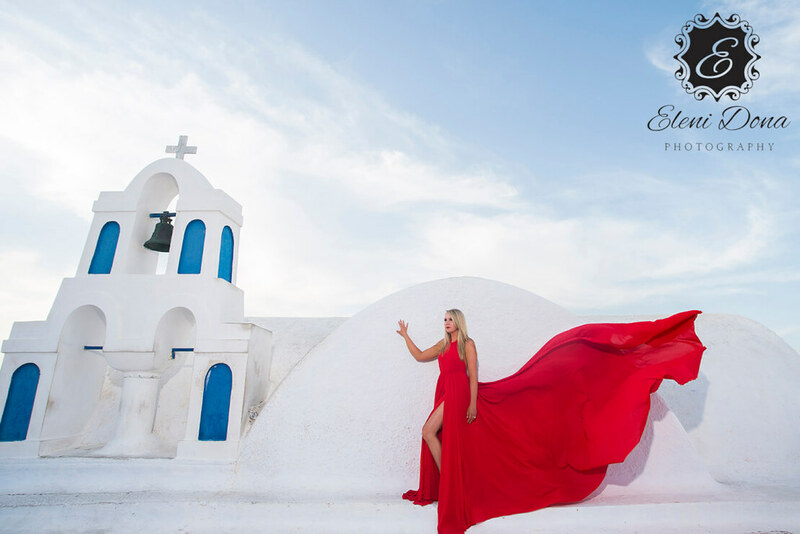 Just choose the right wedding planner in Santorini or the Greek island you want for your ceremony and reception and relax. You don’t have to worry about anything. Out wedding planning team is extremely experienced and professional, who knows exactly what weddings in Greece need. Our company “Wedding in Greece” have organized thousands of Greek weddings, and the only thing you have to do is to trust their experience in order to have a dream wedding. A wedding planner in Greece cooperates with numerous vendors and can make suggestions to you that are not only trusted but also affordable. 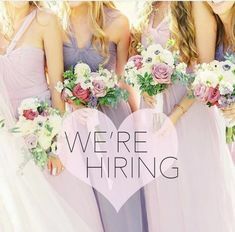 The only chance for you to find deals for the venue of the reception, the catering, the DJ and the decoration is to pull together with someone that can really help you, knows the Greek market and is ready to search in your behalf offers that can keep your wedding in Greece on a budget. 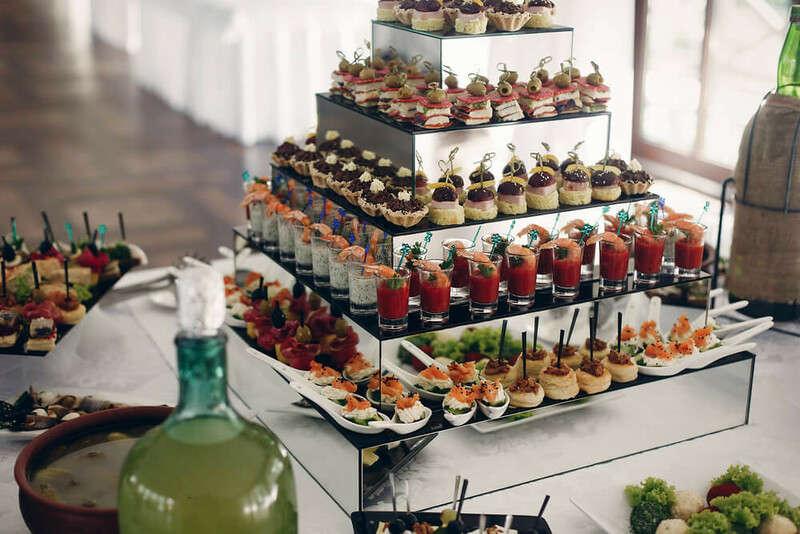 The fee for the wedding planner is much lower than the deals you will take advantage of. If you organize on your own your wedding in Greece, you can only choose the best-known venue on a popular Greek island, such as Mykonos or Santorini. Of course, a wedding in Santorini & Mykonos island is beautiful, but what if you want to explore other, more authentic possibilities? 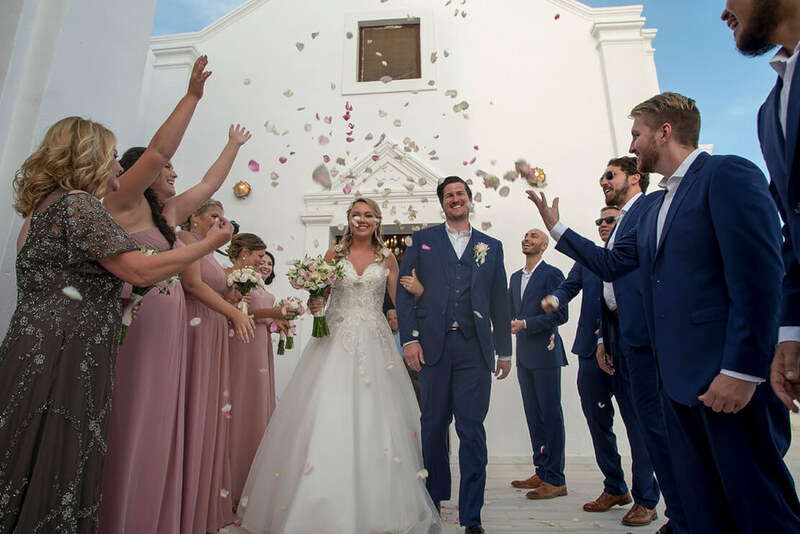 If you are an alternative traveler, who always want to find off-the-beaten-track destinations and places, then a wedding planner is exactly what you are searching for. Our team can suggest you unexplored places, venues by the sea on an untouched Greek island or village. 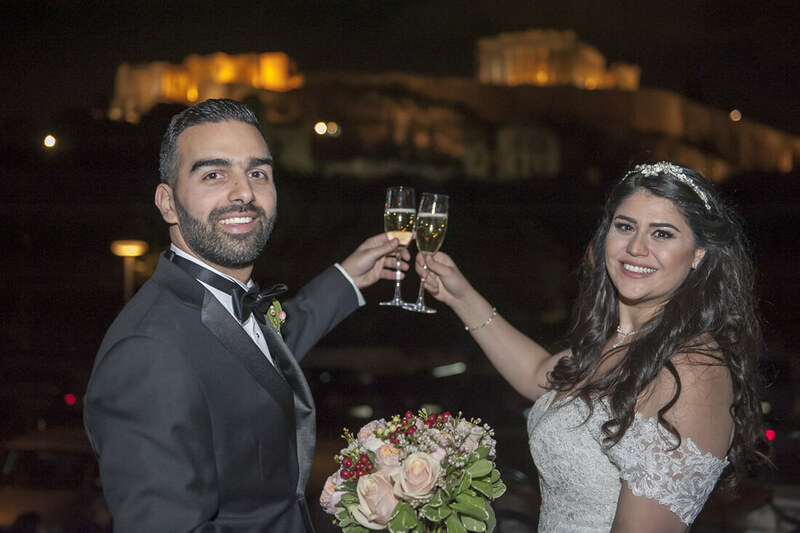 With our wedding planning team, you can discover the hidden gems of Greece in a journey that will reveal you the side of Greece away from mass tourism.